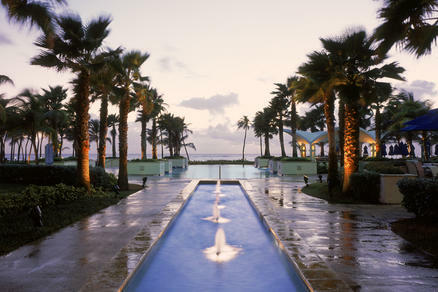 Puerto Rico has so much to discover, so much to see and so much to do. From 500 years of history, to a different beach for every day of the year! 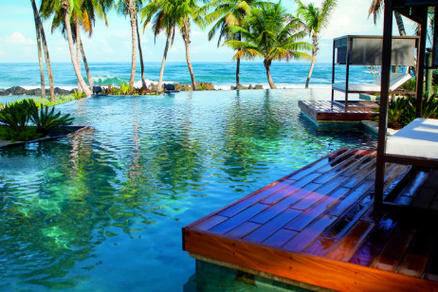 From the Caribbean’s most exciting night life to breathtaking natural wonders, world-class shopping, challenging golf courses, the region’s most modern infrastructure and more. 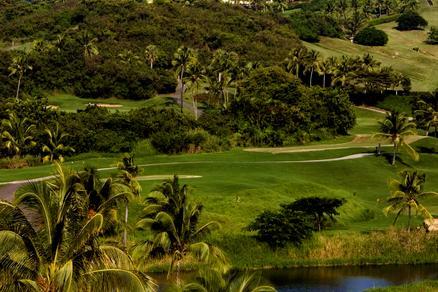 Puerto Rico offers an exciting and varied selection of fun things to do and see for everyone. Lovers of culture and cuisine will want to explore historical Old San Juan and the distinctive blend of old and new that result in Puerto Rico’s diverse culinary offerings. 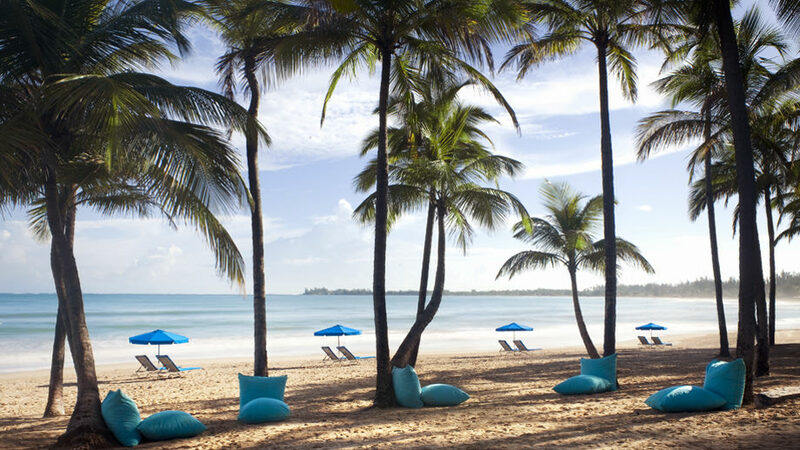 For sun worshipers who just want to lie on the sand and soak up the Caribbean sunlight, Puerto Rico has miles and miles of pristine beaches. Those who are more actively inclined can indulge in water sports, scuba dive in some of the best locations in the world, marvel at fascinating natural wonders or play golf on one of the Island’s championship links. 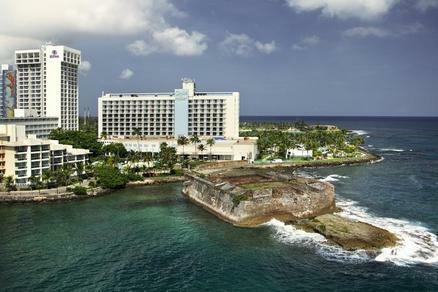 And at night, dance to the exciting beat of Puerto Rican salsa or enjoy the casinos, discos and nightclubs. 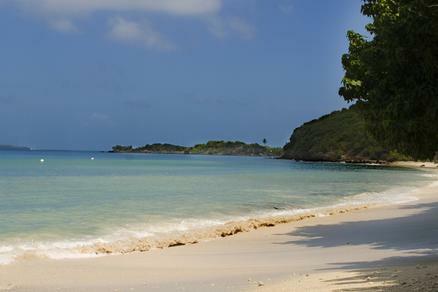 Tempting blue waters and natural white sand are only a fraction of the attractions to be found on our countless beaches. True, every water-sport under the sun can be learned and enjoyed in Puerto Rico. But also, each cove has its own character worth exploring and savoring. Some are notorious hot spots for sunning and tanning, while others are virtually deserted except for the colorful tropical fish, exotic birds and wildlife that make the coastal waters their habitat. Don’t get caught up with the sun. Live the whole seashore experience. 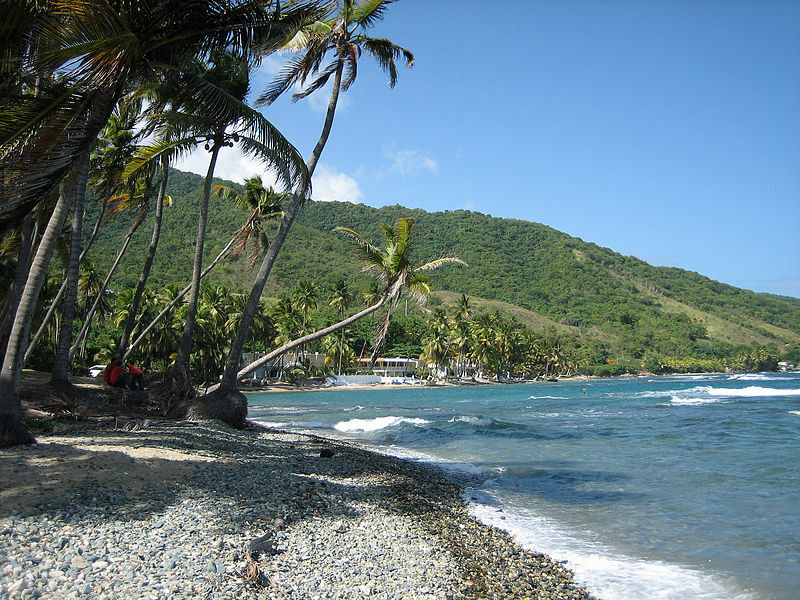 Whether you are planning a vacation here or just browsing around, this site will provide you with just about everything you need to know about the most complete travel destination of the Caribbean. 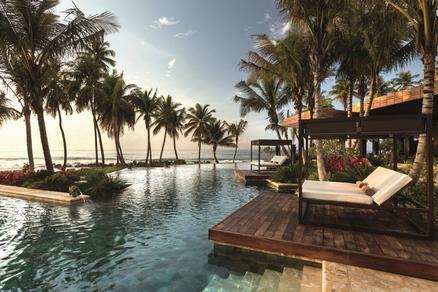 For the best results start with our vacation planner and get connected to our Virtuoso, Travel Advisor that specializes in Puerto Rico. You’ll prevent costly mistakes, get the best airfare, luxury amenities, free upgrades and enjoy planning your trip.